Back in 2017, Google brought long-press actions with Oreo that mimicked Apple's 3D Touch without the need for pressure-sensitive screens. Despite the result being similar, Android users needed to spend an extra second to trigger a contextual menu. Some manufacturers such as ZTE or Samsung have also implemented proprietary technology to imitate the iPhone's feature, but these were somewhat limited given they weren't available throughout the OS. 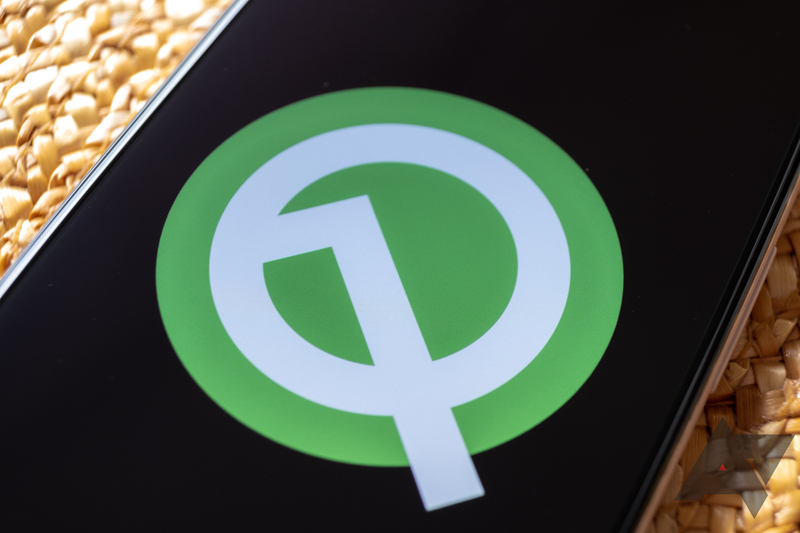 Four years after Apple introduced 3D Touch on the iPhone 6S, Google appears to be bringing pressure-sensitive actions as standard in Android Q. According to the operating system's documentation, a new functionality called Deep Press will allow users to interact with their device by pressing harder on the screen. The official description mentions it "should be used to accelerate the long press behaviour," hinting it'll mostly be used as a replacement for long presses. It's unclear whether the feature will need specific displays to recognize hard presses, or whether it'll be able to use existing technology to do so. Some apps can already identify these, as your finger would typically cover a wider surface of the screen when applying more pressure, so there's a good chance our current handsets can already work with Deep Press. Even though it doesn't seem like this functionality is revolutionary, I'm eager to see how developers will implement it. We'll keep you updated once we know more about the requirements to use Deep Press and which apps will support it.